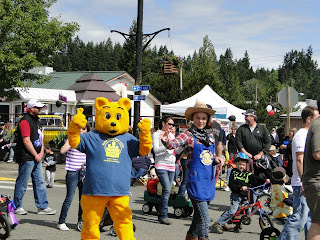 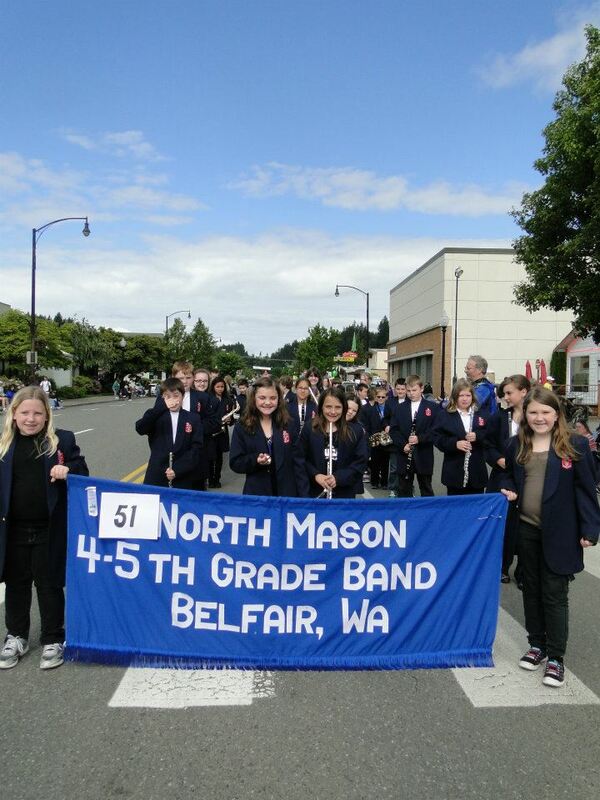 It's summertime - time for family, festivals, parades and Optimist Clubs! 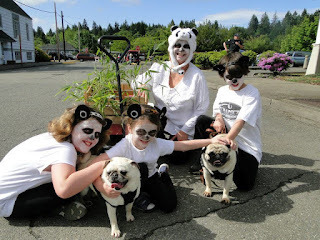 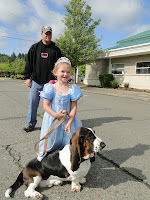 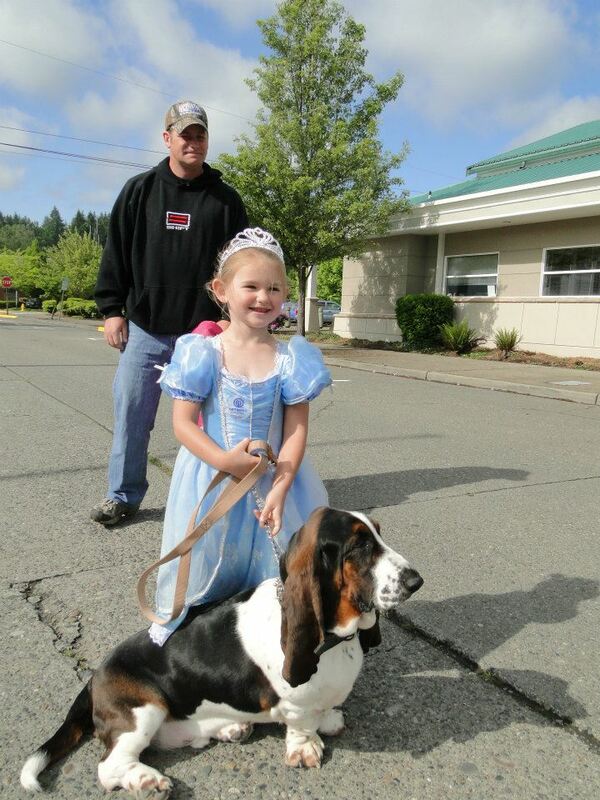 The Mason County Optimist Club started off the season with a Pet and Family Parade as part of the Mason County Forest Festival. 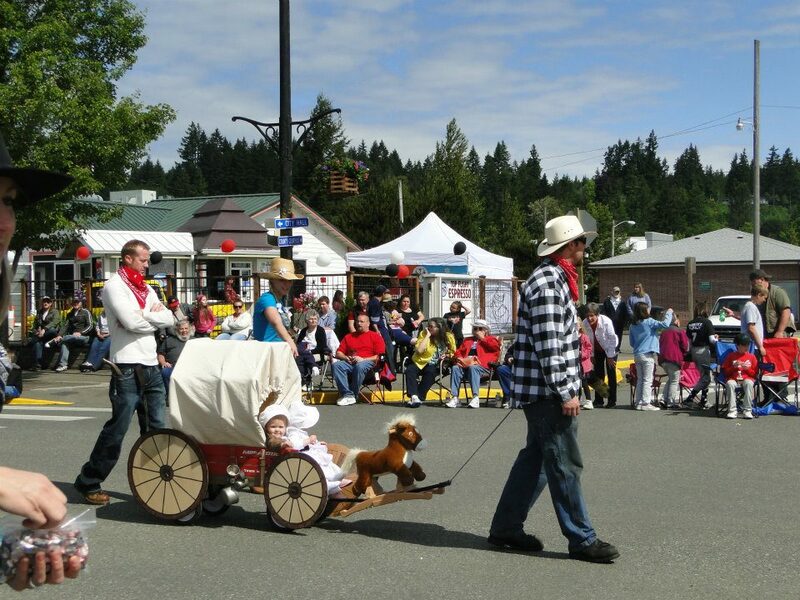 The community has been celebrating its timber heritage and the legend of Paul Bunyan for more than 60 years. 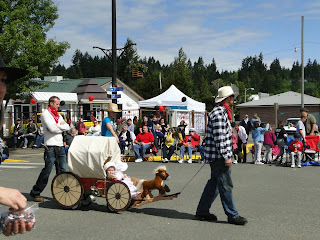 The celebration includes a week of events including a carnival, fireworks, vendor festival and craft booths, a logging show, parades, and royalty! Shown below are Smokey Bear and Paul Bunyan with the Princesses of Cedar, Hemlock, Fir and Spruce supporting the Queen of the Forest along with a sample of more scenes from the Mason County Optimist Club Pet and Family Parade. 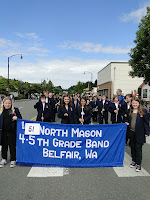 Thanks to Lorraine Coots for the pictures. 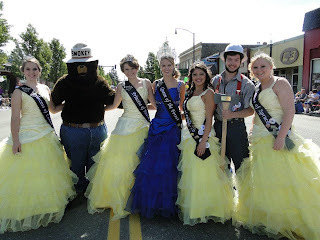 Thanks to the Mason County Optimist Club for the story.